Having a hard time coming up with a good gift? We have a few suggestions and great deals for you! Check out some of the awesome discounts our members are offering at the end of this post! 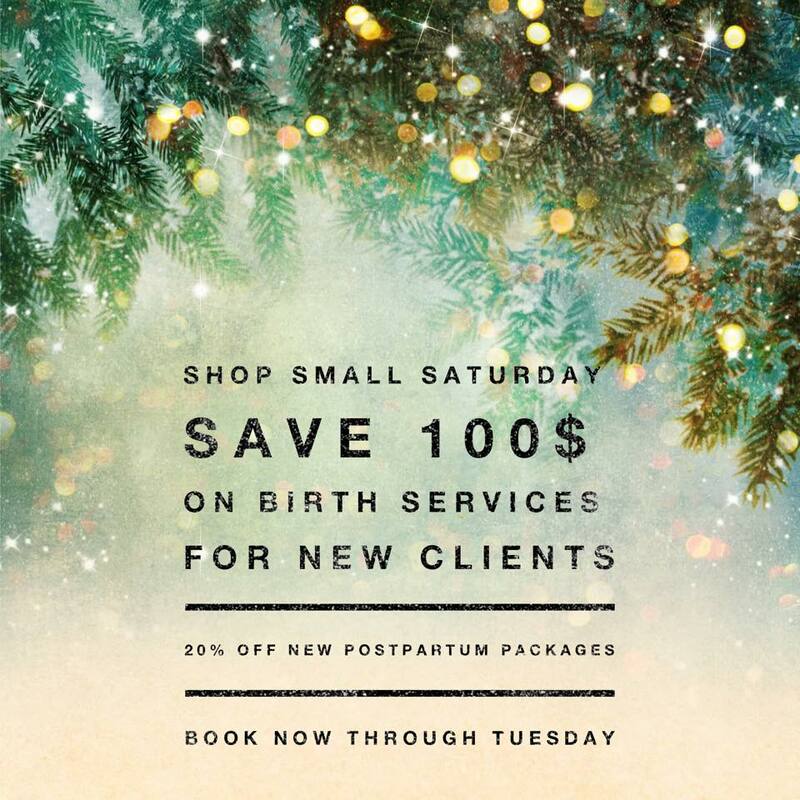 Hiring a birth doula or postpartum doula this season can be a huge asset to your birth team. Doulas provide emotional and other support by maintaining a “constant presence” throughout labor. They provide specific labor support techniques, strategies, and encouragement for laboring women and their families. The also facilitate communication between mothers and medical caregivers. Check out some of the deals below for those offering specials in your area. A moment captured in time. Many military families won't be able to make it home for the holidays. Be sure to check out listings to see if we have photographers in your area to capture those memories we miss out on. Babywearing is a great practice for keeping baby happy and to help build a stronger bond between mom, dad and the baby. Our Friends over at Saplacor are offering a great discount for this season. They are offering 30% off with code BABYLIST30 until the end of November! Get this great deal before the end of this week. Located in Germany? Check out these local offers. Chelsea is offering 50% discount on her package which includes two prenatal visits, the birth, and one post natal visit. The discount is good when a client signs a contract with me and has a due date before March 2019. Not all offers from members may be listed. Visit our website to connect with a listing in your area.